Available Now. 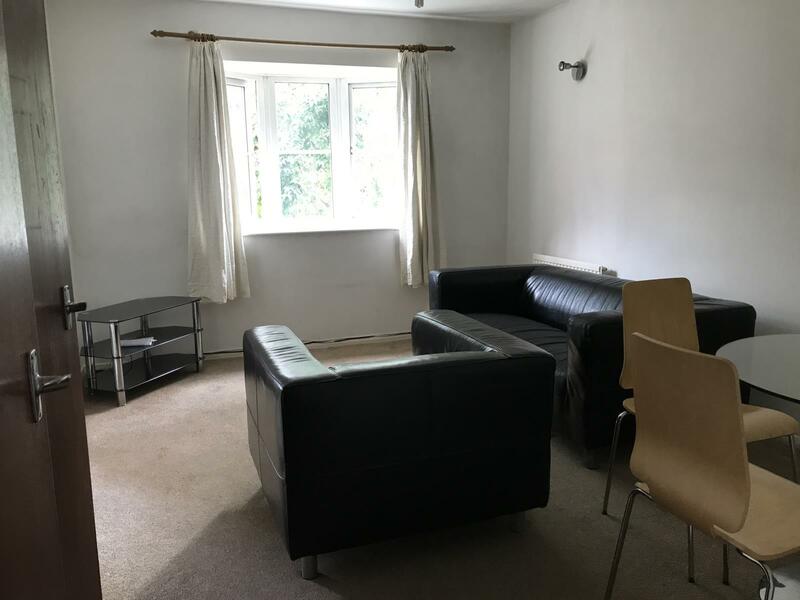 A very good size two bedroom apartment in this popular quiet location between London Road and Queens Road - near the hospital and university. 10 minutes to Oracle. Very popular location with many others in the Scottish Golf Course names. They offer a very practical solution yet are away from the noise and pollution of the two main roads which they are between, London Road and Queens Road. Lovely large bay window overlooks green park so is a pleasure for anyone keen to have some quiet in the town. •	Updated kitchen with all new appliances in 2015. A two bedroom first floor apartment located just off the London Road close to the Royal Berkshire Hospital and town centre. 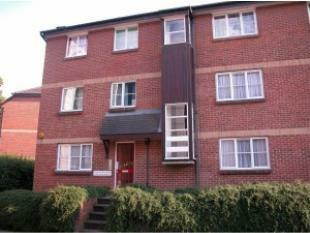 Comprises bathroom with shower, living room, kicthen with appliances, intercom and allocated parking. Furnished. There is also a lovely private garden for the blocks to use. Doors to bedrooms, bathroom & living room. 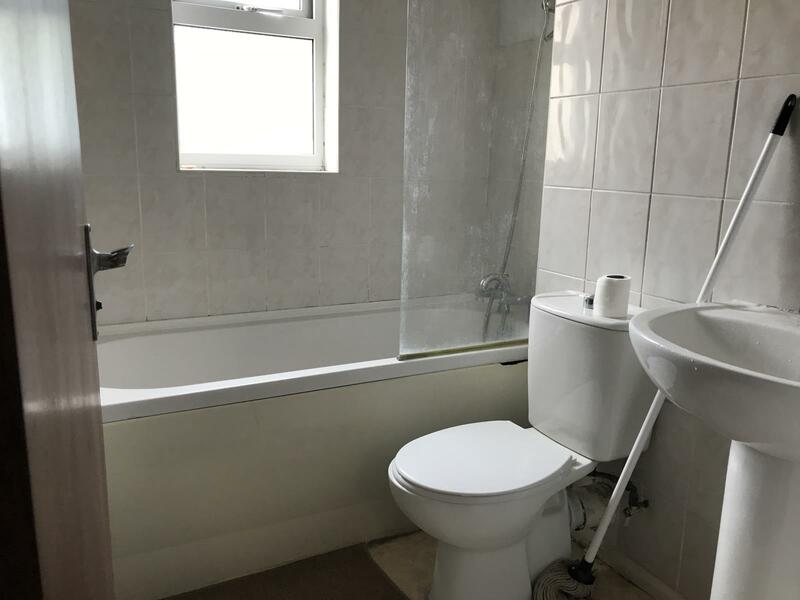 Comprising fitted bath with shower, wc, wash hand basin, side aspect double glazed window. Double glazed bay window, beige carpet. 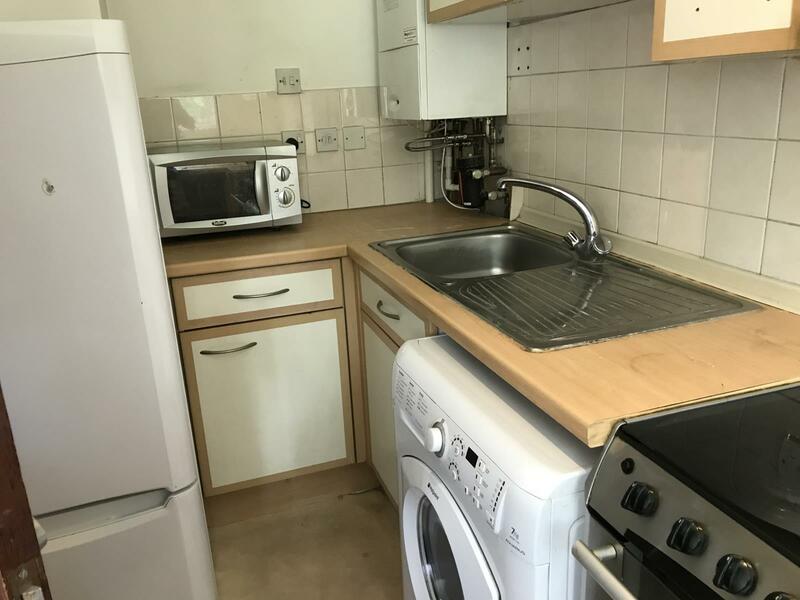 Wall and base level units, oven and hob, washer, fridge/freezer, tiled floor, rear aspect double glazed window, radiator. Private park/ grass area for commune garden. Search Google streetview and Google maps on RG1 4PE. Please note - no DSS, Pets. Suitable for professional single or couple.